Julen Lopetegui was 'surprised' to emerge from a meeting with Real Madrid's board on Monday without a job, according to Spanish TV journalist José Ramón de la Morena. On TV programme 'El Transistor', he explained that Lopetegui had expected to receive a vote of confidence and reassurance that the board were behind him when he attended the meeting, only to leave the discussion having been sacked by the club. Lopetegui might be the only person to have been surprised by the news, as the rest of the footballing world expected it to happen the weekend before, when Madrid lost to Levante at home. Madrid are famously a club not scared to pull the trigger if they are not satisfied by a manager's performance; they let Carlo Ancelotti go after he won the Champions League in 2014, the tenth in Real Madrid's history. 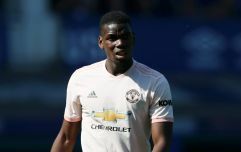 With this in consideration, sacking a manager who has lost as many games as he's won at the club, with the team in ninth, seven points behind arch rivals Barcelona after ten games, should not come as a shock to anyone. 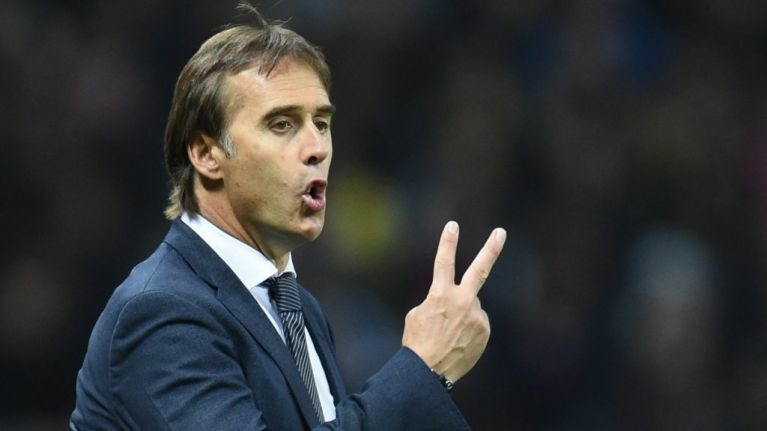 Lopetegui will surely be full of regret right now, having accepted the Real Madrid job just prior to the World Cup, where he was supposed to lead Spain to glory. The news of his appointment prompted the Spanish FA to sack him just two days before the tournament began, only for his reign at Real Madrid to be the shortest in the club's history. Understandably, he thought the chance to manage Madrid would not come around again any time soon, so jumped at the chance, but this will surely go down as one of the worst managerial decisions in history. It doesn't get much worse than being sacked from the biggest two jobs in world football, for a Spaniard, in the space of four months.